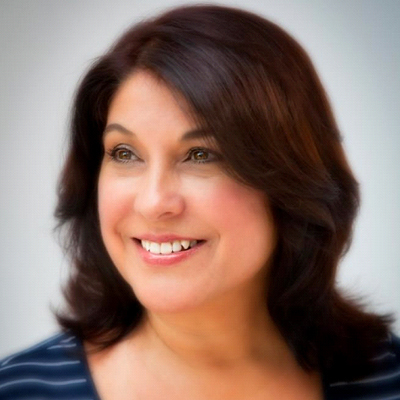 The Write Counsel is led by Deborah Charnes, a Hispanic marketing communications veteran. In 2012, she launched her own consultancy, The Write Counsel, dedicated to make positive changes in the community. Vested in the wellness of her community, she is on the Promotions Task Force of the San Antonio Mayor’s Fitness Council, and has volunteered with both Síclovía and the San Antonio Parks & Recreation since 2011. As part of her passion for wellbeing, she has been a contributing writer for Natural Awakenings for a number of years, and blogs for mysa.com (San Antonio Express News) and other sites. An energetic supporter of youth and young adults, she is a contributing author of two university public relations textbooks, has guest lectured at numerous colleges, and serves on the Advisory Council for the University of Florida’s Department of Public Relations. 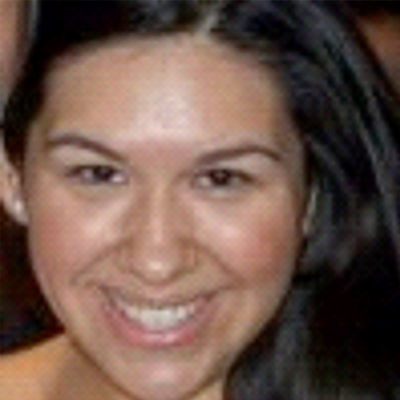 Deborah moved to Texas in 1998 to join Bromley Communications as VP, Managing Director of Public Relations. 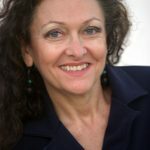 She brought with her a wealth of experience in the U.S. Hispanic and Latin American communications field, having lived and worked in the industry in Mexico, South America, Chicago and Miami. Under her leadership, the department grew and won countless local, regional, national and international PR and Marketing awards. She spearheaded many campaigns for non-profits including the Boy Scouts of America (National Headquarters), National Institute of Mental Health, San Antonio’s Office of Cultural Affairs and the San Antonio Department of Metro Health. A long time agency professional, she initiated the U.S. Hispanic market capabilities at Golin Harris Communications, helped grow the Latin American network for Ketchum, and collaborated with Manning Selvage & Lee offices across the U.S. and Latin America. Earlier in her career, she worked in both radio and television.